A 30-year old man was arrested at a house in Baltinglass last Thursday morning in respect of a Garda investigation into a robbery at a shop in Aughrim. 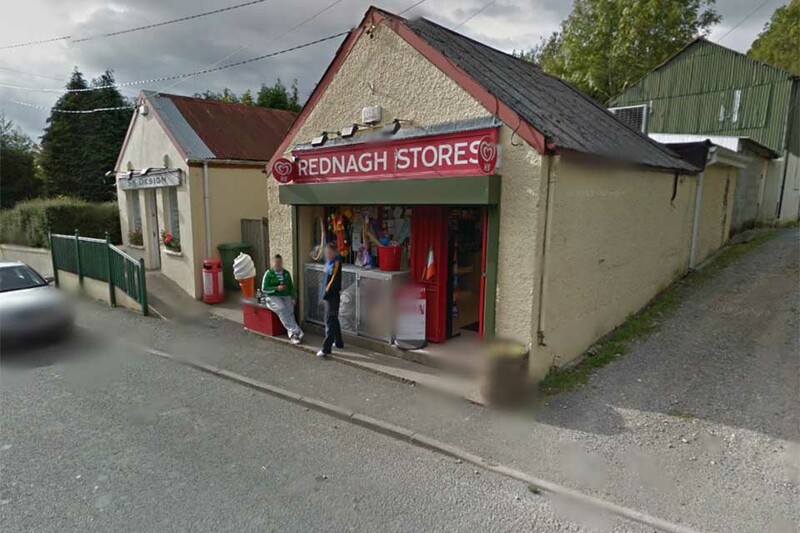 The robbery took place at Rednagh stores on the 28th of March this year. He was detained at Wicklow Garda station. He was later released with pending the submission of a file to the DPP.